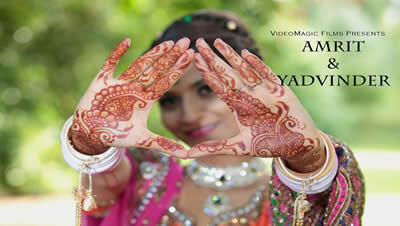 VideoMagic Films is well-known for creating exceptional Indian wedding videos for clients throughout the UK and abroad. Our cinematic style of filming is popular with clients who want a visually impressive record of their day. We are familiar with Indian culture and family traditions, so you can be sure our film will capture the people and spectacle of your wedding in a very enjoyable way. 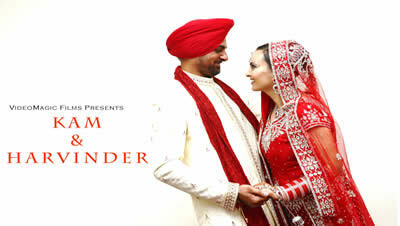 Over the years, we have captured Sikh, Hindu, Bengali, Gujarati, Marathi, Muslim as well as Church Weddings. 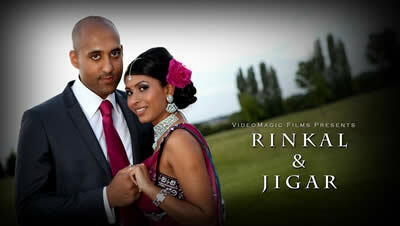 We can also film the Pre-Wedding functions including Jaago, Pithi, Maiyaa & Vatna ceremony. Our videographers are unobtrusive, as we believe the best filming is always natural and spontaneous. We offer our customers a personal service from start to finish and best of all, we have a choice of packages, each one can be customised to suit your wedding day and budget. 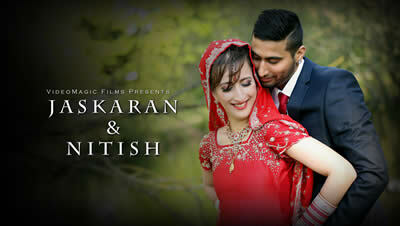 If you would like more information about our Cinematic Indian Wedding Videos, please CONTACT US.